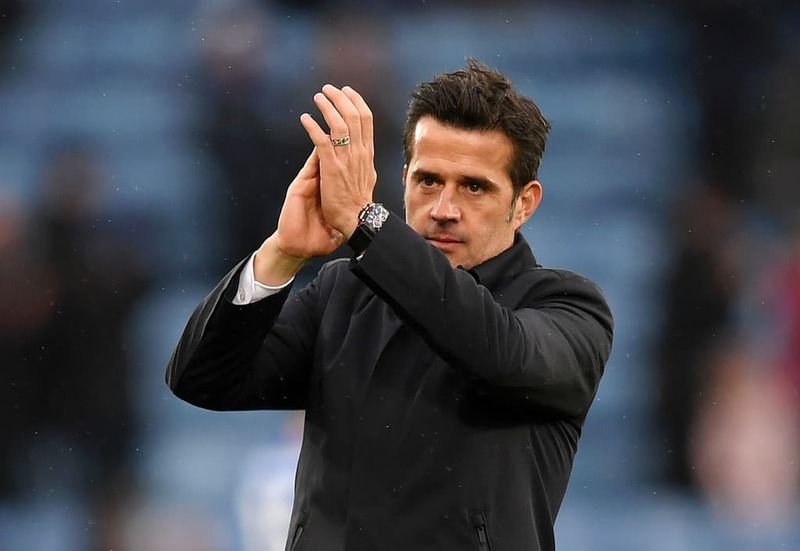 Marco Silva will be hoping the international break hasn’t disrupted Everton’s rhythm as they look to make it three Premier League wins on the bounce when Crystal Palace come to town on Sunday. Evertonians have had two weeks to reflect on Gylfi Sigurdsson’s stunner against Leicester and some, unsurprisingly, are still speechless. A Carabao Cup disaster excluded, it looks like the Blues’ Portuguese chief is finally moulding his side in his own unique way. 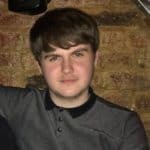 Constant pressing out of possession, speed in key attacking areas, the sublime form of Sigurdsson and a flourishing partnership between Kurt Zouma and Michael Keane being key to Everton’s recent upward surge. But Silva of all people will know the Eagles could prove to be a potential banana skin, after seeing Huddersfield and West Ham take points in L4. It has been an indifferent start for Palace, with Roy Hodgson’s side only picking up two wins in their opening eight fixtures. Granted, that is two more than they had at this stage last term. They are winless in three league games since their 1-0 triumph at the John Smith Stadium on match-week five. The Londoners are desperately lacking in goals too, often being found guilty of being over reliant on Wilfried Zaha. The Ivorian winger has netted three of Palace’s five goals this campaign. Everton have won 19 of their previous meetings with Palace, most recently running away 3-1 winners in February at Goodison. Palace have been victorious on 13 occasions whereas 15 have ended in stalemate. The obvious candidate would be Zaha, but the 25-year-old is an injury doubt for the clash, so Luka Milivojevic is the man the Toffees must be wary of. The Serbian midfielder notched 10 goals last season and is considered a set-piece specialist, a severe Achilles-heel in Everton’s backline, so the home side will have to keep him quiet if they are to stop Crystal Palace. Rejoice! Yerry Mina and Andre Gomes are finally ready to make their debuts for the club after signing two months ago. James McCarthy featured in a training match over the international break so is also in contention. Seamus Coleman has had two more weeks recovery but it is unclear when the Ireland skipper will be ready for action. Anthony Taylor will take the whistle on Sunday. In the 11 games he has refereed in all competitions this season he has shown 38 yellows.